Visit your favorite powersports dealer, or click HERE to find one. 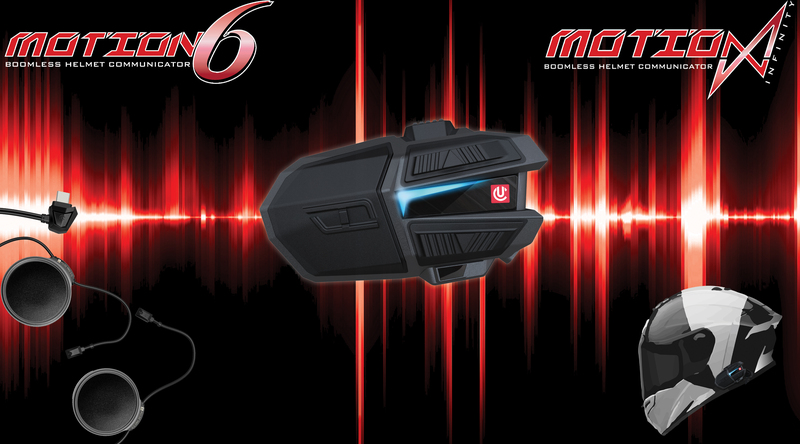 The UCLEAR Motion Series is built upon direct feedback from riders, dealers, and industry experts to introduce our most advanced Intercom system yet. All new gesture controlled commands will allow full control of the system without the press of a button. All new Bluetooth 5.0 will also allow strong and fast connections to your cellphone for uninterrupted music playback. Control Motion Series units with natural voice, with the innovative optical gesture sensor, or with ultra-tactile buttons. Enjoy peace of mind while riding solo as the patented USAFE crash sensor and contact alert system is on duty. Adjust the noise cancellation profile and graphic equalizer based on the combined sound profile of your activity and helmet. Enhance your rides with UCLEAR’s patented DynaMESH intercom, powerful music, or crystal clear phone calls on any trail, in any weather, on any helmet. The revolutionary USAFE uses an advanced accelerometer to detect and measure hard impacts. If you are unresponsive, USAFE can alert your contacts of your situation and GPS location. Requires a connected GPS enabled mobile device. DYNAMESH: The first ever mesh intercom network combined with Multi-Hop automatic switching. DYNAMESH pairs with mesh and non-mesh units, and auto-reorganizes as group riders change positions. This ensures stable and constant connections over the longest distances allowed by the FCC. Exclusive GESTURE CONTROL sends out a sensor beam from your MOTION unit allowing simple hand gestures to command the most common features such as volume and pause/restart music without touching the actual control unit. Winter gloves? No problem! 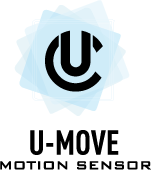 UCommand: Control your Motion Series unit by natural voice connected through Apple Siri or Google Voice. Speech engine accuracy constantly updates through the cloud. UPrompt: Voice confirmations of user inputs. UMOVE: Exclusive motion sensor powers your Motion Series unit on and off. Motion is on by the time you put on your helmet, and automatically shuts your Motion off if you forget. 1-touch access to most commonly used advanced features such as group intercom pairing, voice commands, or quick access to Apple Siri or Google Voice. It’s E-Z! U-Pair allows universal device pairing to multiple Bluetooth devices at once. Smart phones, smart watches, tablets, GPS, action cams, OEM systems, and competitors’ comm systems. 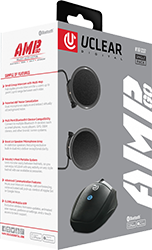 Advanced features, preference settings, support, and our exclusive wireless firmware updates. Music sharing, music + intercom overlay, noise cancellation settings, etc. Click the buttons below to download the App for your specific device.